Don't let your home screen fall into a rut — switch out your wallpaper! You don't have to pull out a complex new theme like Deadpool to bring a breath of fresh air to your home screen. A new wallpaper can do wonders, just ask your iPhone-carrying friends. Launchers like Action Launcher can re-theme your entire launcher around a good wallpaper. In our effort to help brighten your device — and maybe your day — we're compiling some wallpapers for you to try out. If you've got a wallpaper you use everywhere, share it in the comments below! We're always looking for something new. Now, hit the break and get your wallpaper picker ready. Material wallpaper goodness is usually abstract, or mimicking landscapes and architecture. Well, those are all well and good, but here's some Material goodness that tickles the comic book nerd in all of us: 4K Avengers wallpapers, made by Wayne Drescher Jr with Google's material palette and guidelines. I'm partial to Thor and Cap, but each Avenger has one (plus one for Vision). Pair with your choice of material icon pack and enjoy! You may have heard about a little Broadway phenomenon called Hamilton. It's a rap-based musical about the founding father Alexander Hamilton. Not only did they do a live Broadway performance at the 2016 Grammy's, they also won best Musical Theater Album. I personally think they should have won Best Rap Album, too, but I digress. 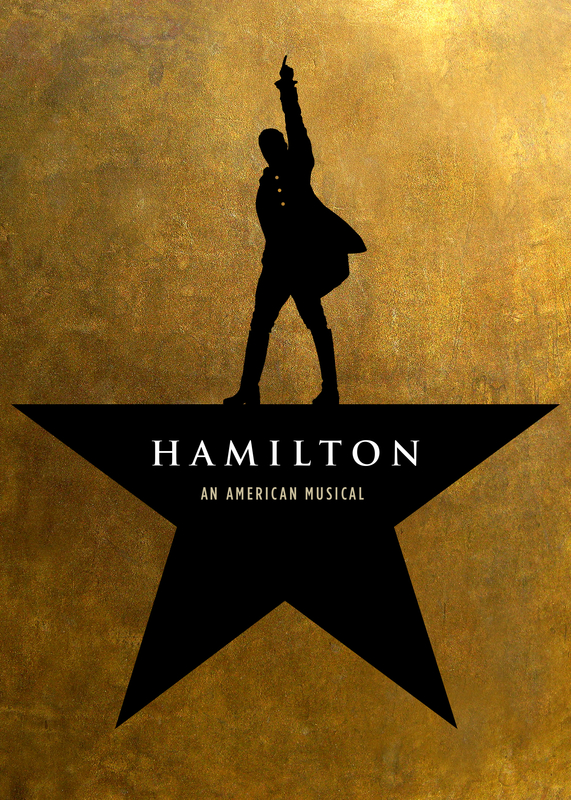 Hamilton is awesome, and here's the poster in handy wallpaper form. Use with your favorite black icon pack. If you don't have one of those yet, try Zwart. Spring is coming! Well, it's actually already here in Texas, but for those of you not basking in the sunny 70's, here's a taste of spring to help you through the last legs of winter. Deviantart user WindyLife has a variety of knock-out shots of cherry blossoms, but this shot spoke to me. As did the black cat running through the petals. This wallpaper works best with minimal home screens and light icon packs. This is a striking image and an excellent wallpaper for heavy and minimal home screens alike. The warmth and focus at the bottom of the image aren't too busy for your dock and nav buttons, and there's plenty of space at the top and middle of the image for widgets and icons if need be. It's also quite flexible with icon packs, so pick your favorite and show it the stars. Snorlax is a pokemon we can all relate to. Sure we'd like to breathe fire like Charizard or fly like Lugia, and Mew's playful powers are downright drool-worthy, but Snorlax is a simple pokemon with a simple mission: he want to sleep. And between marathon Twitch sessions and binge-watching new seasons on Netflix, sometimes we need a reminder to slow down and snooze a little. This design began life as a t-shirt, but it's been converted time and time again into a wallpaper. This simple monochromatic wall is best suited to transparent widgets with white text and Whicons. You can even buy the shirt to match!